A study has found that certain measures of kidney health may help predict an individuals' risk of dying early. 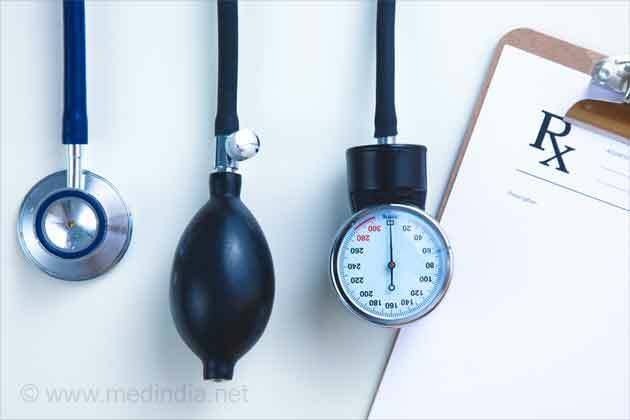 The findings suggest that some markers of kidney function are better than others at predicting an individual's prognosis. A person's level of kidney function often indicates how likely they are to develop kidney failure and other conditions. 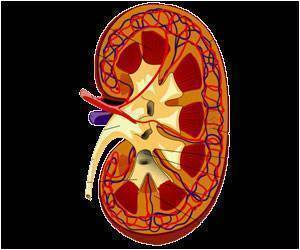 Kidney function is most accurately represented by the kidneys' filtration rate, but this is difficult to measure. 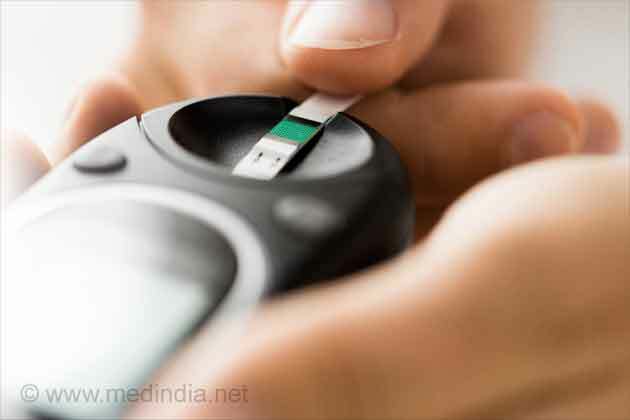 Therefore, blood levels of a protein called creatinine are commonly used to assess kidney function, but levels of two other blood components-cystatin C and beta trace protein-are newly proposed markers that may be better predictors of individuals' future health. It's thought that these markers may go beyond indicating kidney health to include other aspects of an individual's well being. To see how well these markers predict people's future health, Navdeep Tangri, MD, Mark Sarnak, MD MS (Tufts Medical Center), and their colleagues analyzed data from the Modification of Diet in Renal Disease Study, which provided levels of these markers for 816 kidney disease patients who were then followed for an average of 16.6 years. The researchers found that, independent of the kidneys' filtration rate, participants with higher creatinine had a higher risk of developing kidney failure, but a lower risk of dying. Those with higher cystatin C and beta trace protein had a higher risk of both kidney failure and death. These results suggest that creatinine, beta trace protein, and cystatin C may be predictive of aspects of health that go beyond the kidneys. Beta trace protein and cystatin C appear to provide more consistent prognostic information than creatinine. Future studies should investigate whether a panel of markers of kidney function would provide a better prediction of an individual's prognosis than any one marker alone. Medindia presents you a calculator for measuring the corrected creatinine clearance, based on your height and weight.